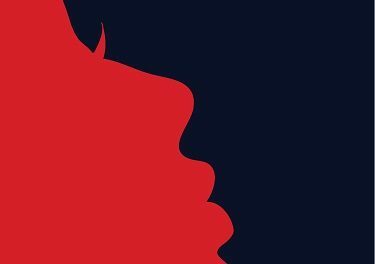 In honor of Women’s History Month, Absolute Love Publishing will again shine our light of love on some of the most authentic, intuitive, courageous, and inspiring women today. 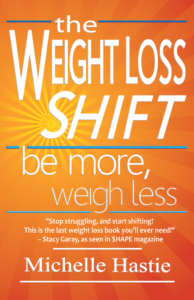 “The work I focus on is helping people feel again – feel their feelings, feel their body, listen to body communication, understand hunger and fullness. It’s the click of going from a really busy, busy doing mode to becoming a human again,” said Hastie. 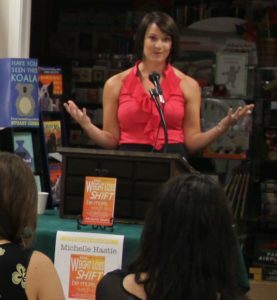 In 2014, she saw the publication of this book, along with a book launch event at Lyon Books in Chico, California, and numerous media appearances. 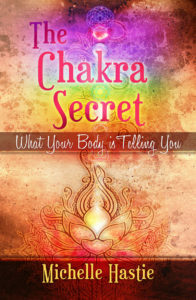 Continuing with her “being more” philosophy, Michelle has an upcoming new book, “The Chakra Secret: What Your Body Is Telling You,” which encourages us to understand how powerful energy centers in the body communicate messages from beyond the physical. 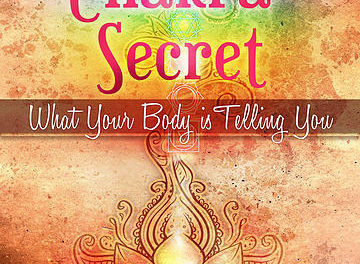 “The Chakra Secret” explains why we have certain dis-eases or ailments and why we have certain body habits and patterns. It also includes recipes for each chakra by guest chef Maria Schonder – a standout feature readers will love preparing. Look for “The Chakra Secret” soon! On a personal note, Michelle’s life changing journey slowed down where it mattered most, when being mindful allowed true love to sweep her away. She was blissfully married in the summer of 2014 and is joyfully awaiting the birth of her first child this spring. 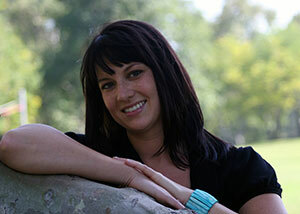 Absolute Love Publishing congratulates Michelle Hastie Thompson on her journey of being more. Michelle can be reached at TotalBodyHealthSolutions.com for coaching, training, and interviews or @MichelleHastie on Twitter. Her books can be purchased at Absolute Love Publishing, Barnes & Noble, and Amazon.